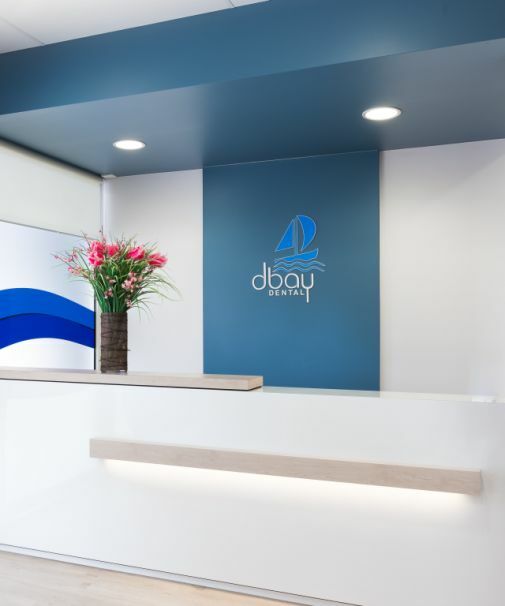 DBay Dental - Quality, Integrity, Care. 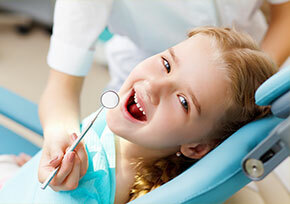 Complete dental care in a friendly, relaxed and welcoming environment. 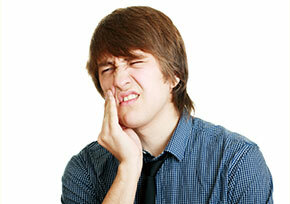 Our dentists set aside a limited number of appointments each day for genuine emergencies. Involved in the local community, we support the Lighthouse Centre and the Deception Bay PCYC. To make an easy online appointment, please click the below link. Maintaining Your Oral Health Over Easter!! 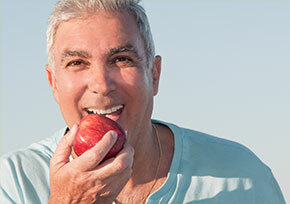 Debunking Dental Myths – Let us fill you in with the truth! 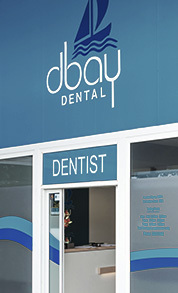 Dr John Kenny established the practice, now know as DBay Dental, in 1980 and Dr Andrew Scott joined the team in 1999. We know that for some people a trip to the dentist can be a little confronting. We understand this and do everything we can to ensure that your visit to DBay Dental is as stress free and as painless as possible. Our dentists are happy to discuss your dental concerns with you prior to commencing any treatment. You can be assured that your personal treatment plan will be undertaken using the latest techniques, the highest quality materials, and the best personal care. DBay Dental is among the first dental practices in Australia to be awarded accreditation, qualified against the National Safety Quality Health Service (NSQHS) Standards. Accreditation provides independent recognition that a set of Standards is met and encourages continuous quality improvement. We are involved in the local community and support the Lighthouse Centre and the Deception Bay PCYC. We serve the greater Moreton Bay Region, including Deception Bay, Rothwell, Kippa Ring, Redcliffe, Clontarf, Woody Point, Scarborough, Mango Hill, North Lakes, Kallangur, Narangba, Burpengary, Morayfield and Bribie Island.